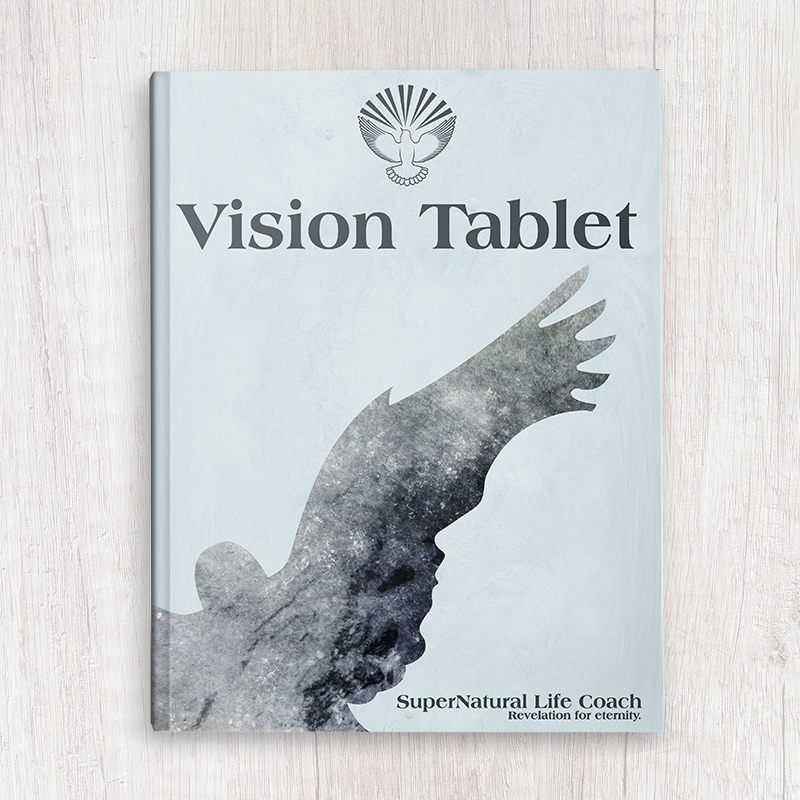 Do you need a vision for your life? 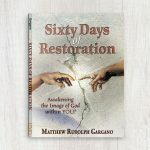 Do you want to know why you were created, and what you were called to do? Start to discover God’s plan and purpose for you and your life through this powerful journaling journey. Immediate downloadable PDF. 100 pages. Note: *PDF products purchased in in the same order with physical products may take up to 24 hours for the PDF download to become available once the entire order is processed. If you would like your download available immediately, then you must create a customer account prior to purchase, or by selecting the “create account” box at time of purchase. Once you have purchased this product, you can download your PDF eBook file by going to My Account download page.